MrCool has contributed to 141 posts out of 468616 total posts (.03%) in 2,438 days (.06 posts per day). That was it! Somehow passed over the ngon reference. Thanks again, you're the man. Hey real quick, I've got some errors on it. Thought you might like to know in case something may need working out. Smoothing groups not supported! Export with vertex normals. ValueError: Quads are not supported. Could not parse jms file. No valid jms files found. Moses, you are the man. Sweet Lord. I hope you get/have a dang good job doing all this stuff. And you have been very helpful to me. Thank you, sir. I see you promoting ya stuff out here Moses ;) I already hopped on that Mozzarilla though. Good stuff m8. And I had no idea it went thru Mozzarilla man, why not put it thru Pool? Anyway, awesome to hear from you, I respect your work. Kudos and thanks! Edit: Been trying to use Mozzarilla, but I don't see it in the tools list and I can't open it from the tags directory. Is there something I am missing and/or is there some sort of tutorial? Is there one? Or at least a converter for JMS. I use blender and GMax is stupid to try and play around with. I really don't want to fool with a student license for 3ds if I don't have to. I think I may have already done a student license anyway, but no matter. Just need to know if there is some other option for this. Thanks! Hey there! It's been a while since I've been on here, but no matter. I'm just wondering how I can save shaders when importing gbxmodels on Blender? 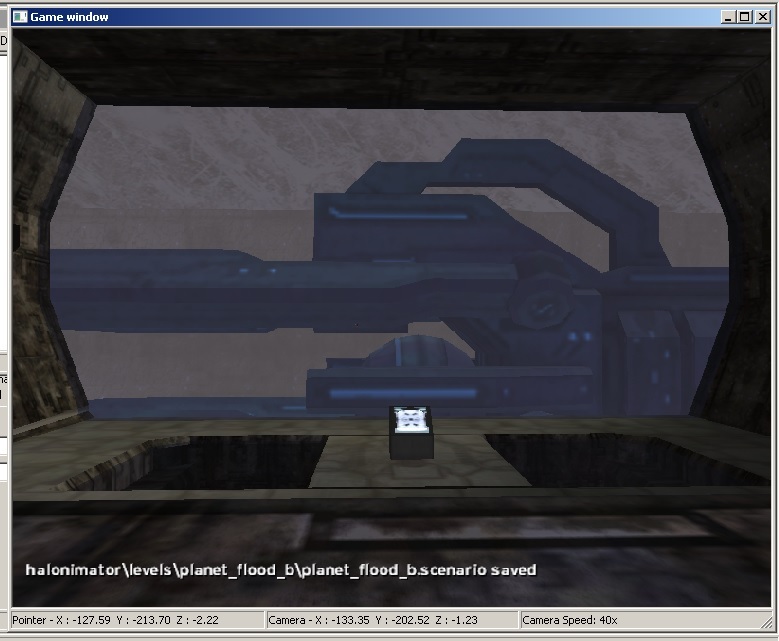 I have used a gbxmodel importer, but if there is one that gets the shaders as well I would like to know about it. Also, what is the safest way to get a .max into blender without messing up shaders and permutations? Thanks much! Edit- Okay, thanks. Answering my own post. Use open sauce IDE to extract models, works great. 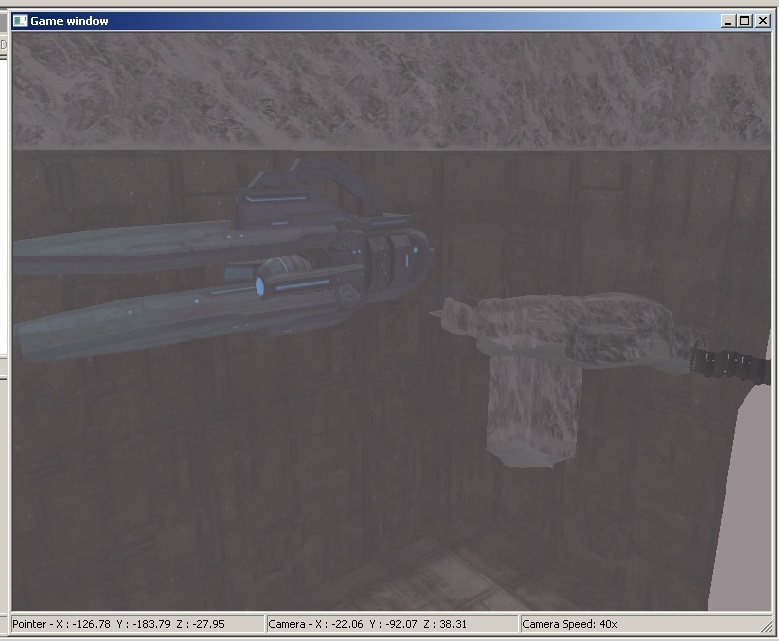 Then, use Yobi3D to convert to blender. Answering this for anyone who has questions. UI file is easier, but I usually just console it. Universal ui on hce.halomaps.org is a good one, big file though, from what I remember. edit: Also, you might want to make a new thread next time, this is off topic. Its just a matter of getting the game to understand 2 different controllers. What about at least LAN Ai? I know this topic has been covered over and over, but still should be a valid question. And to keep this more concise, I understand that the ai are generated on the client side, but is it possible now with something like SAPP? I have discovered how to get a (SEMI-WORKING) 2, 3, 4 person overlay. I'm going to look into how to render the HUDs, etc, next, and see if I can't do anything interesting with this. Skarma reverse engineered how to do PiP, so if worse comes to worse, i suppose I can use his work from that to get it to work. I think it would be neat, anyway. There's still a lot of work to be done on it because the game crashes after 5-10 seconds, but I'd like to see where I can go with this over time. Here's an imgur album of 2-person and 3-person overlays. We agree on most things. I rate CE higher than him, we both rate H2 at the lowest, both agree h4 is better than Reach. H5 isn't that good, but it still does many things better than other halo titles have. 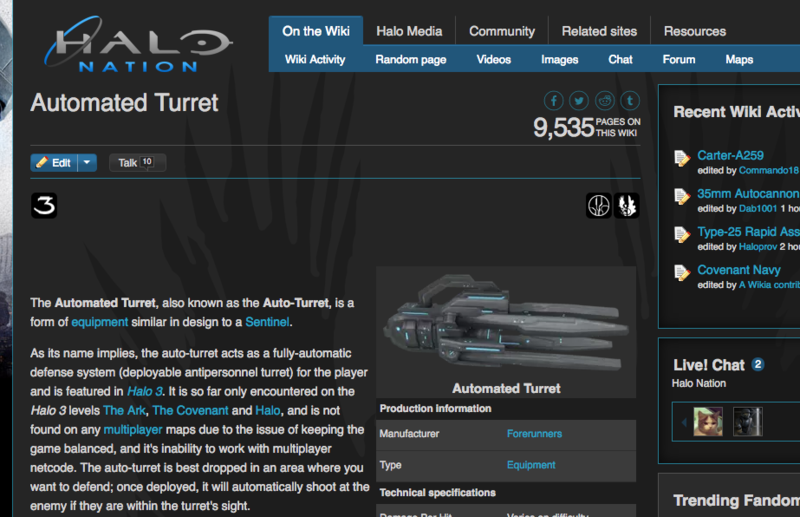 Unfortunately it's campaign is ultimately a mess, but neither of us really fault 343 for it. ODST doesn't count because it is a spin off game. Well thlugh this your opinion I shall also state that ODST was one of the best imo. Halo reach > Halo 3 > Haloce > h30dst > halo2 > Hola wars > Halo 4 > Halo 5. These four maps use different methods for the extra_mission. You need to figure out which one works without causing exceptions. Do you need any help? I don't know that I can be entirely dependable, but maybe me or someone here can help. Perhaps we should all play gears of war. Then we could cheer with our beers whilst playing gears! Hopefully I haven't reduced you to tears. 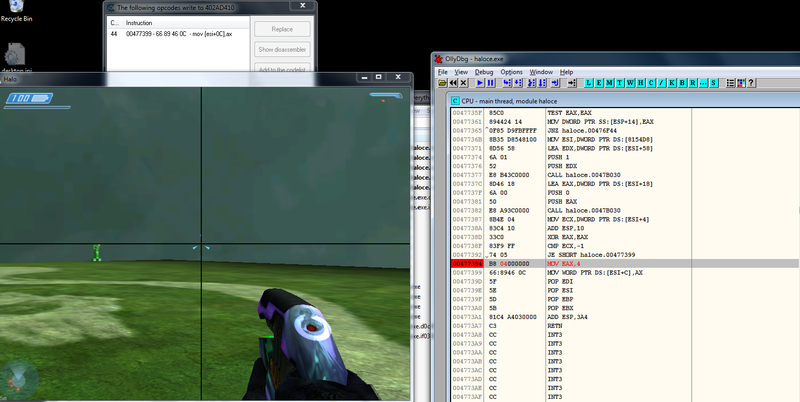 Im testing my max (without lag) unity triangle count... and comparing it to halo ce. That makes 2 ppl since 19k94. Time: Sat April 20, 2019 9:23 AM 797 ms.